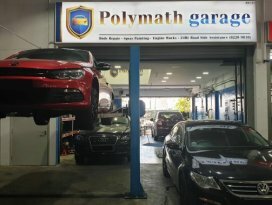 In Polymath Garage, the team is more than glad to provide proper advice for your insurance/Accident Claims or settlements. Once contacted them, they will send their roadside assistance down to the accident scene to take care of all the proper procedures for you, without any hesitation. For 3rd party claims, an immediate courtesy car will be provided to avoid any inconvenience. From the start to end procedures of the claim, Polymath Garage will ensure you, that they will be the only one stop that you'll be required to attend/contact. 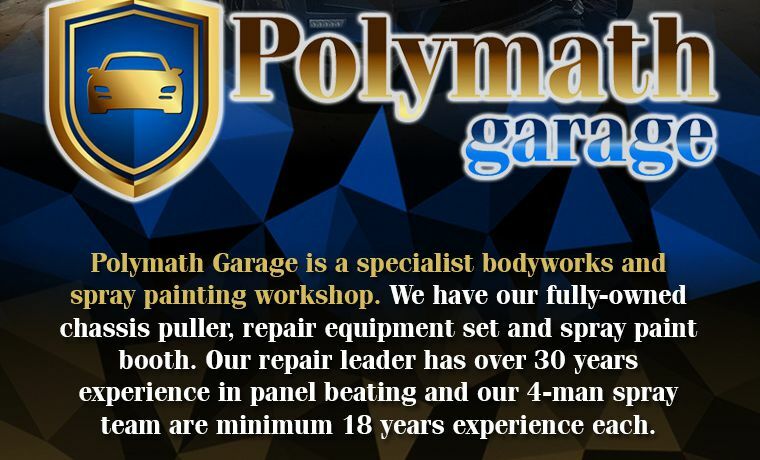 Promising you, that Polymath Garage will make it hassle-free.